There is no better way to capture the night sky then during a new moon and when the Milky Way is in full force! 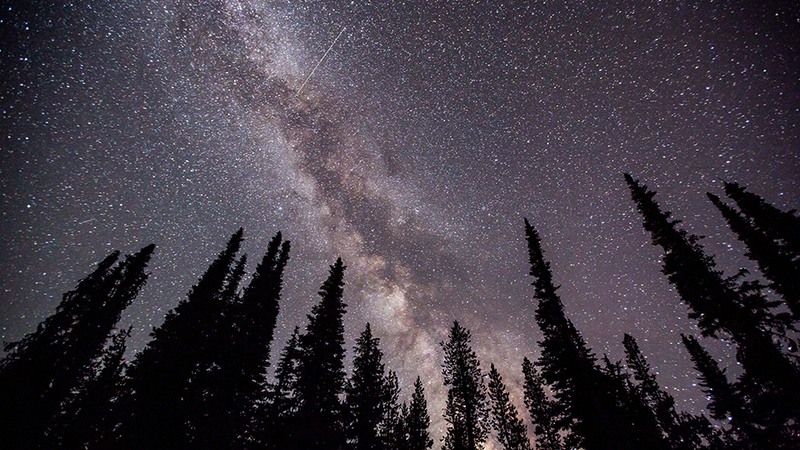 Learn how to up your night photo game while the sky sparkles. To add to the festivities we will also toast with some beer and wine.